There are a lot of different tennis terms used by tennis players and fans. If you want to be a tennis player then you should be familiar with almost all of these terms! The point that follows a deuce score. If the player wins this point he wins the game, otherwise it goes back to deuce! The left side of the tennis court. It is called Ad-Court because the ad points are always played from this side. The Association of Tennis Professionals (ATP) is the governing body of men’s Tennis! When you win a game during which your opponent was serving that is called a break in Tennis! The receiver is said to have a break point whenever he is in a situation where a point won results in him winning the game off of the server. The server has two serves to start the point. Whenever he misses both he looses one point in the game and this situation is called a double fault. When you have four players on the court and two are playing against two this is called a doubles match. The server is not allowed to move over or even touch the baseline during his service motion. If he does so it is a so-called foot-fault and his serve is considered a fault. Whenever the ball bounces on your side before you hit it that is called a Groundstroke. 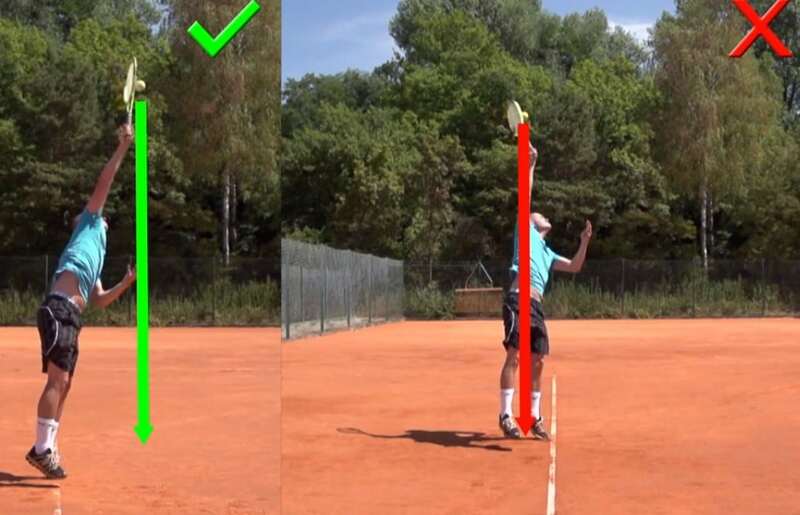 Forehands, Backhands, and Slice Backhands are all groundstrokes. When you win your service game it is called a hold. A serve hit with lots of topspin. The ball usually jumps high on this kind of shot! When you have match point you only need to win one more point to win and end the entire match. A shot hit very high over the net. 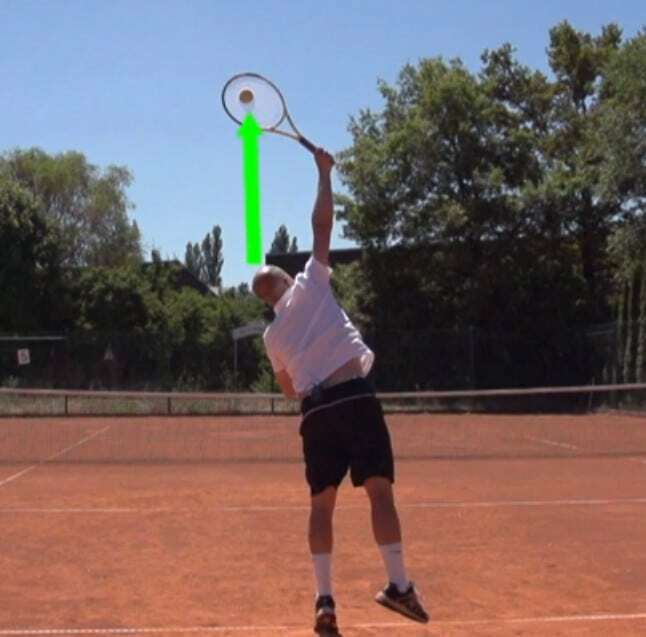 These are usually defensive shots and many tennis player dislike playing against players that hit moonballs. Just hearing the tennis term “Moonball” can cause some tennis players to get into a bad mood. When you are at the net and your opponent tries to lob you with a high shot you will hit an overhead. Same thing as an overhead. So that’s it for the tennis terms explanations. If you think a tennis term is missing then feel free to send me an email and I will include it!